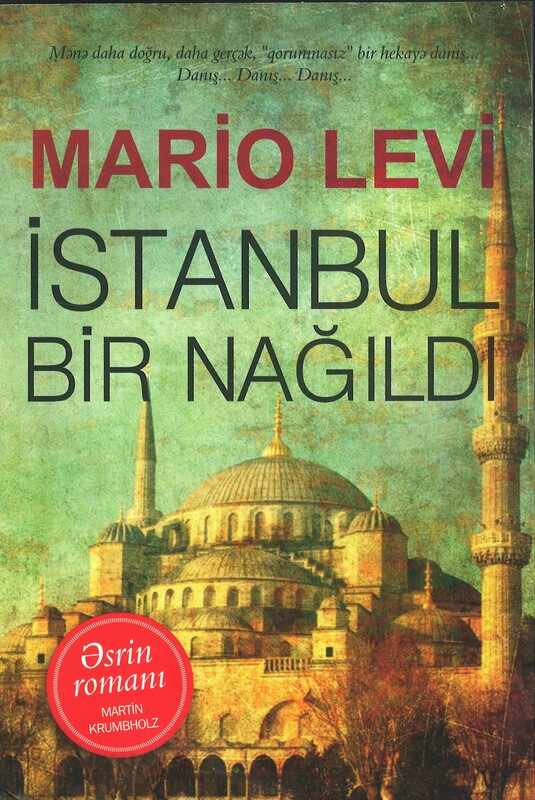 Mario Levi (b.1957) studied at Istanbul’s Saint Michel High School and graduated from Istanbul University with a degree in French Literature in 1980. 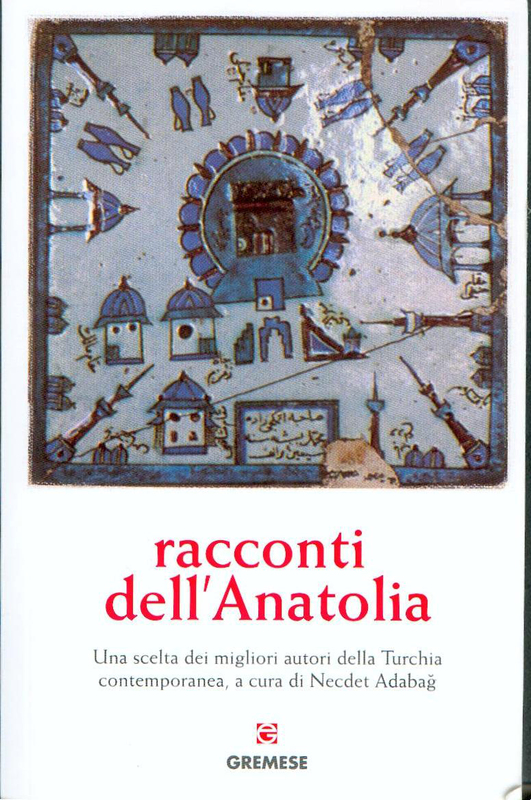 He began his literary career publishing articles in the daily Şalom before going on to write extensively for periodicals and literary journals such as Cumhuriyet, Studyo Imge, Milliyet Sanat, Gosteri, Argos, Gergedan and Varlik. 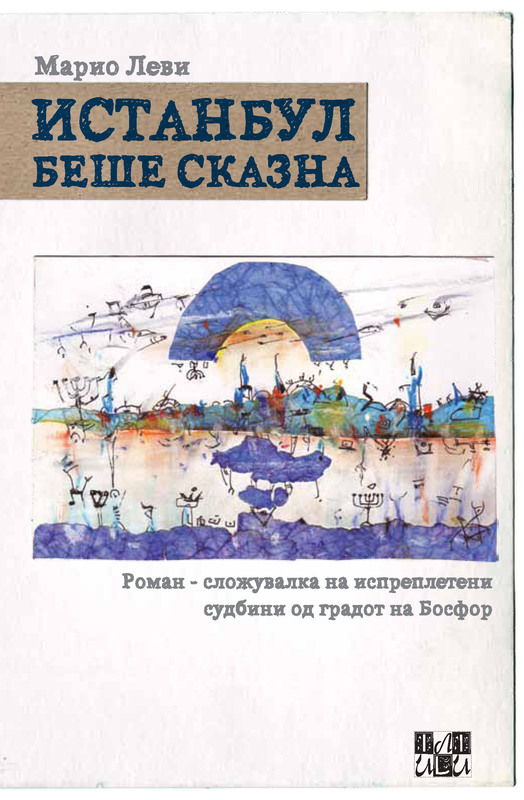 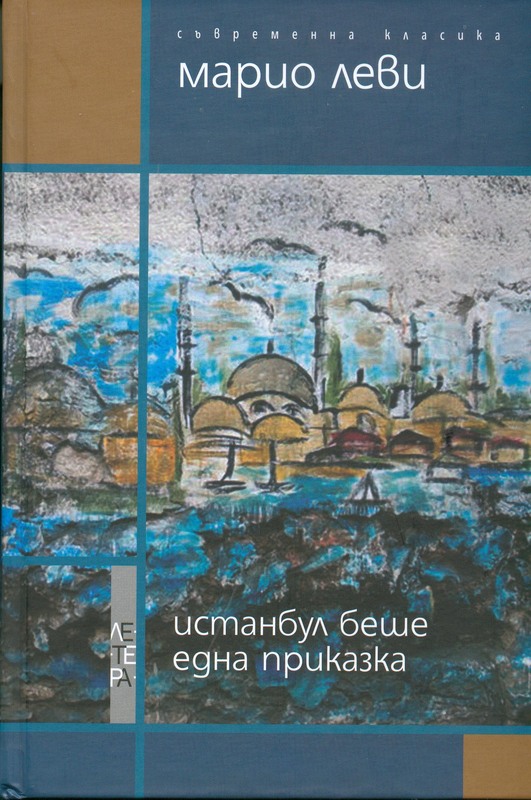 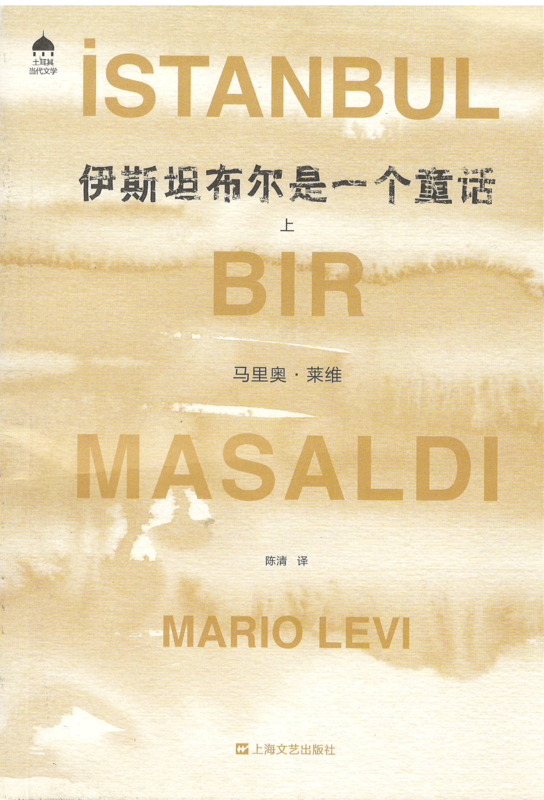 Levi’s first full-length publication was an elaboration of his university thesis, a biography entitled Jacques Brel: A Lonely Man (1986). 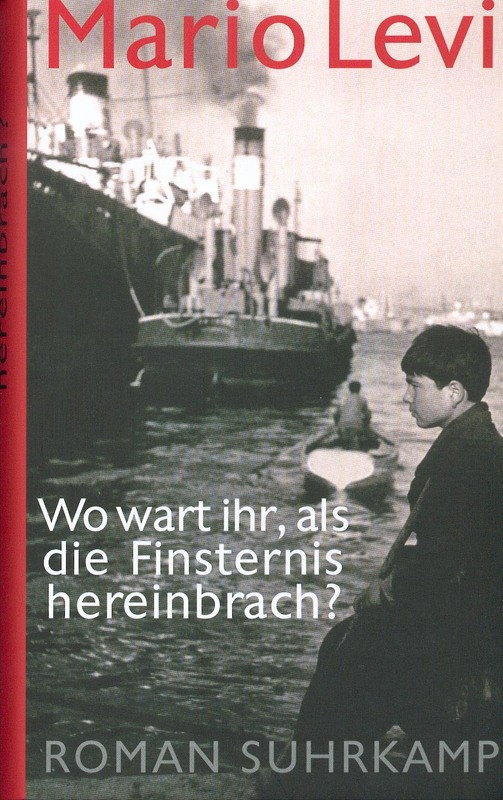 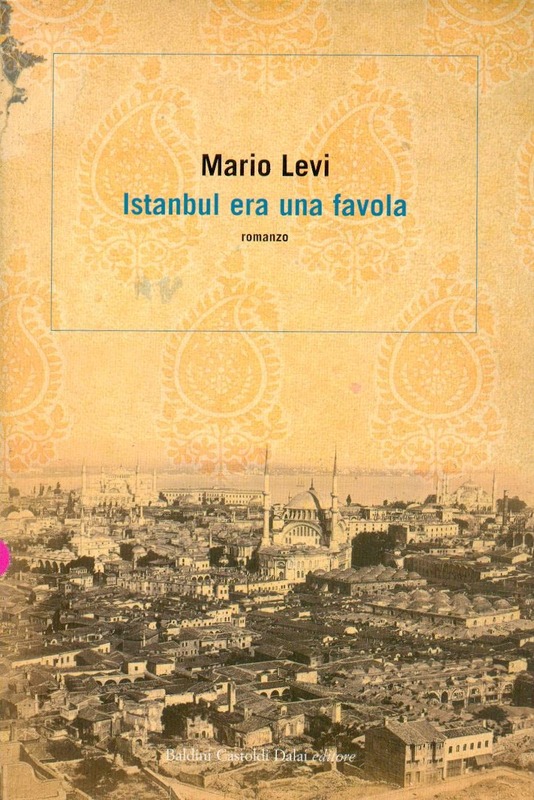 His first collection of short stories Not Being Able to Go to a City (1990) is partly autobiographical, drawing on the author’s passions and memories of childhood. 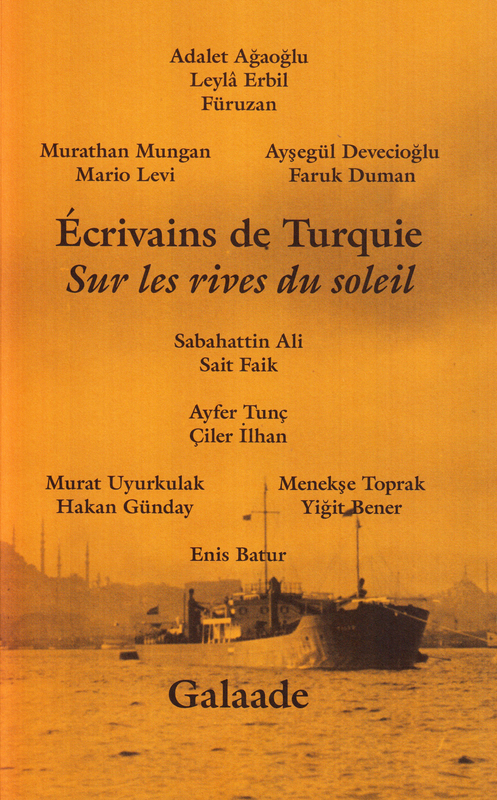 It was awarded with the prestigious Haldun Taner Story Prize. 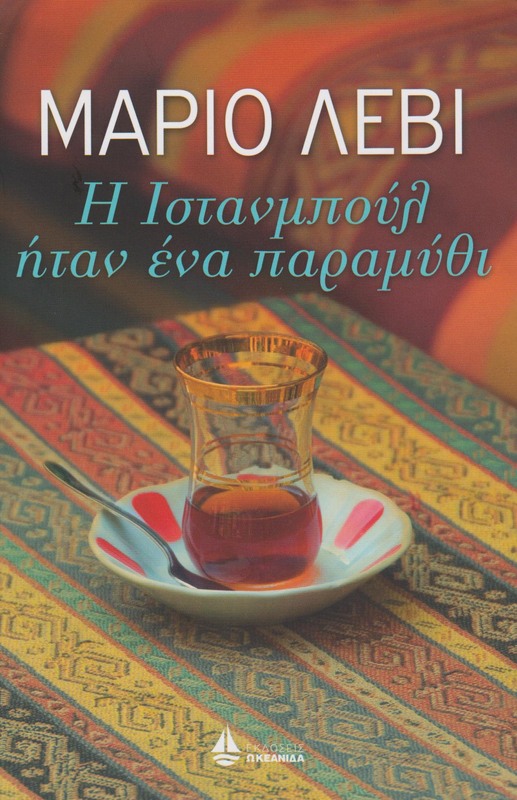 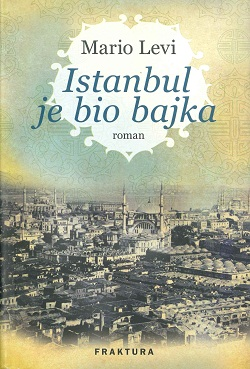 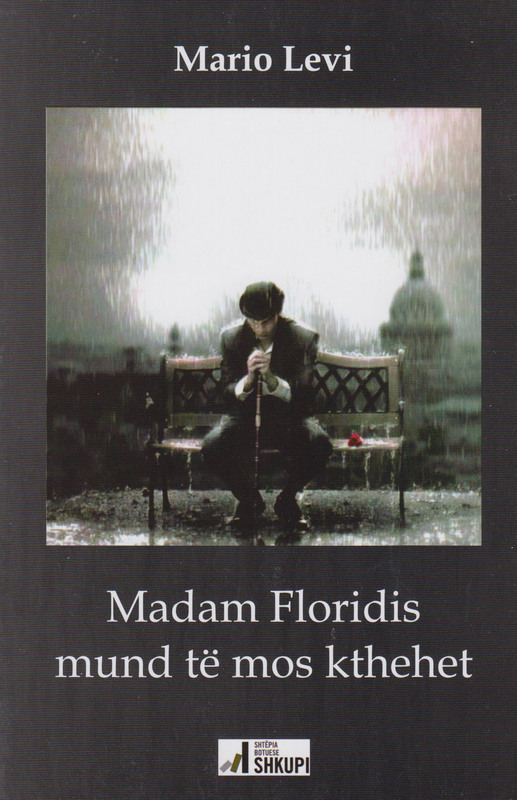 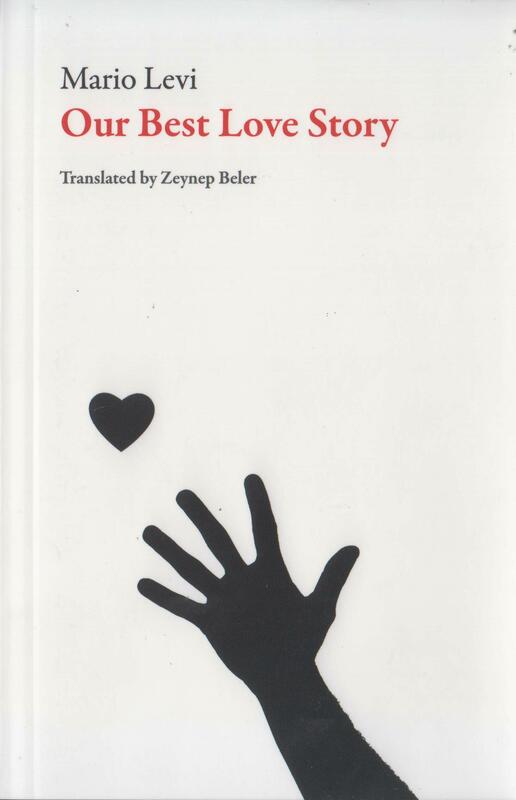 His second collection of stories, Madame Floridis May not Return (1991) depicts a minority group in Istanbul and their struggle to adapt to a rapidly changing society. 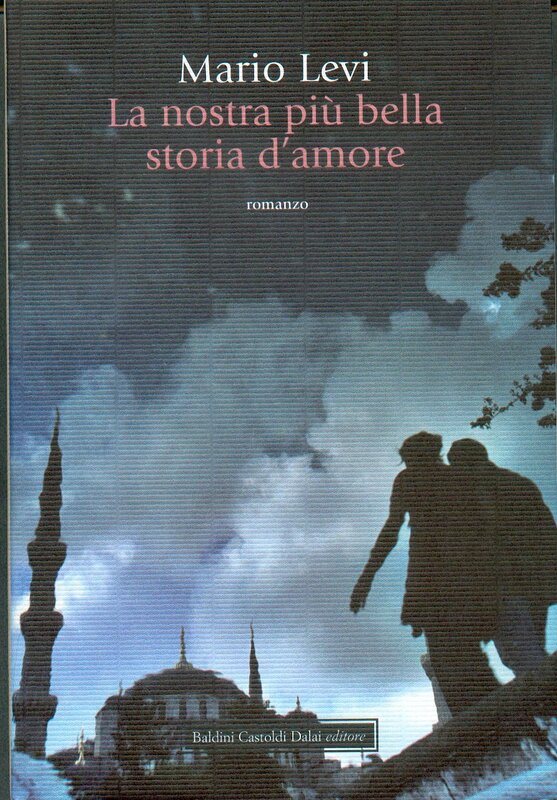 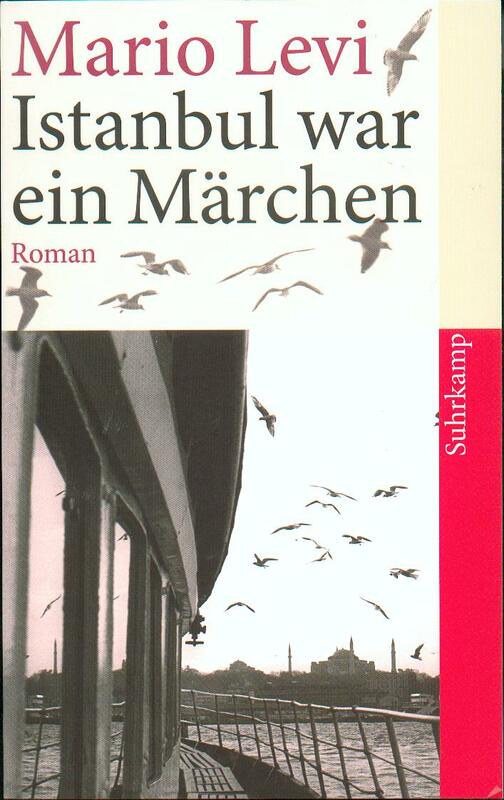 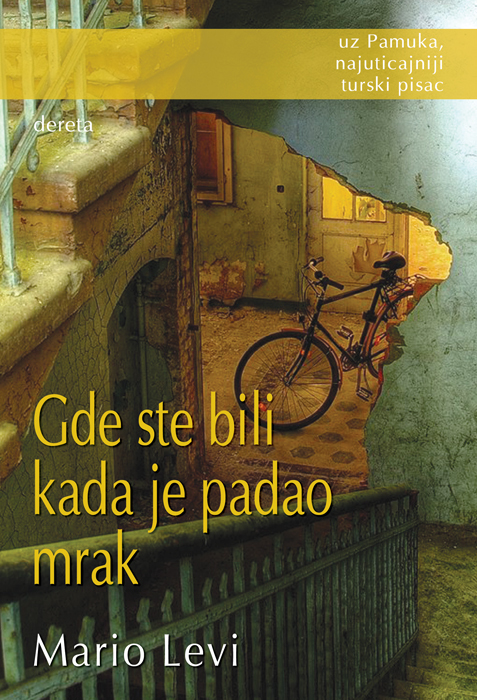 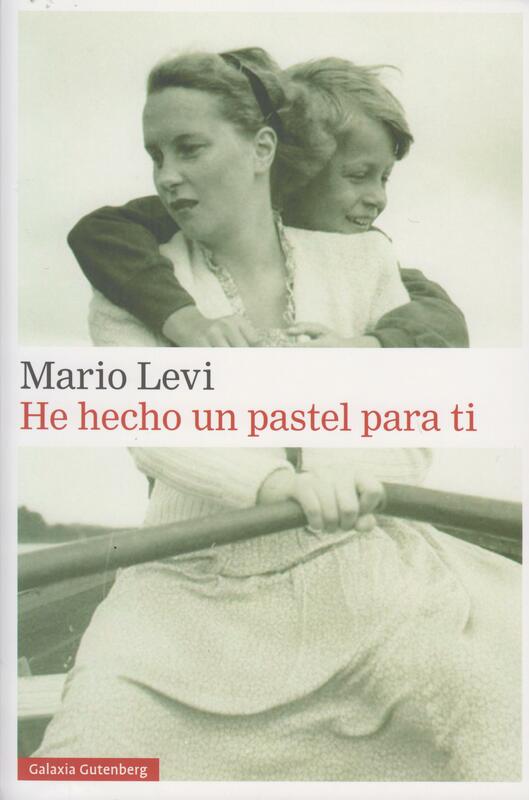 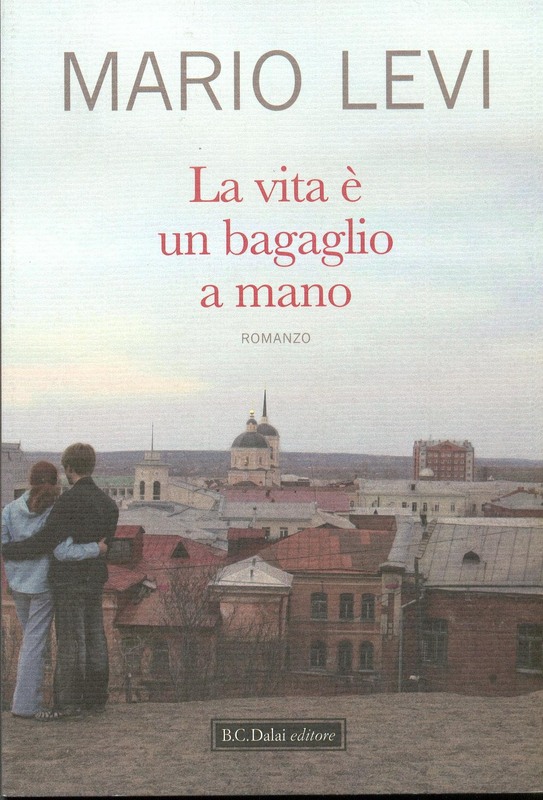 In 1992, Levi published his first novel Our Best Love Story. 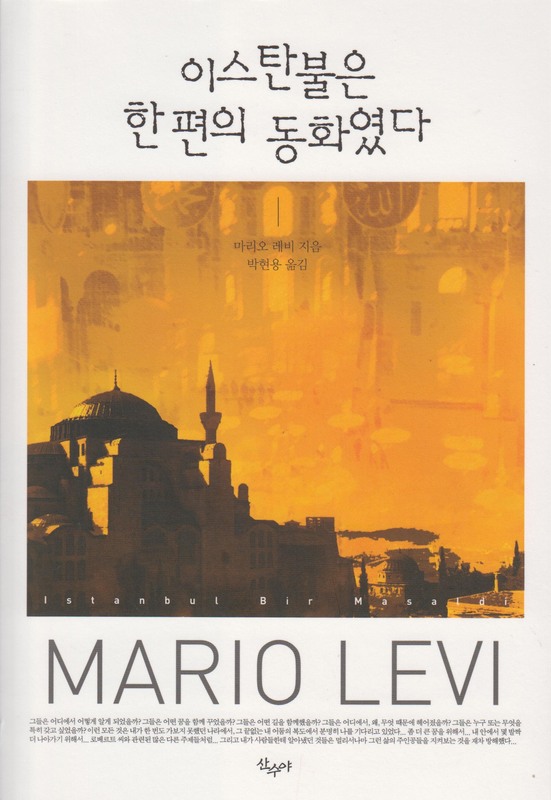 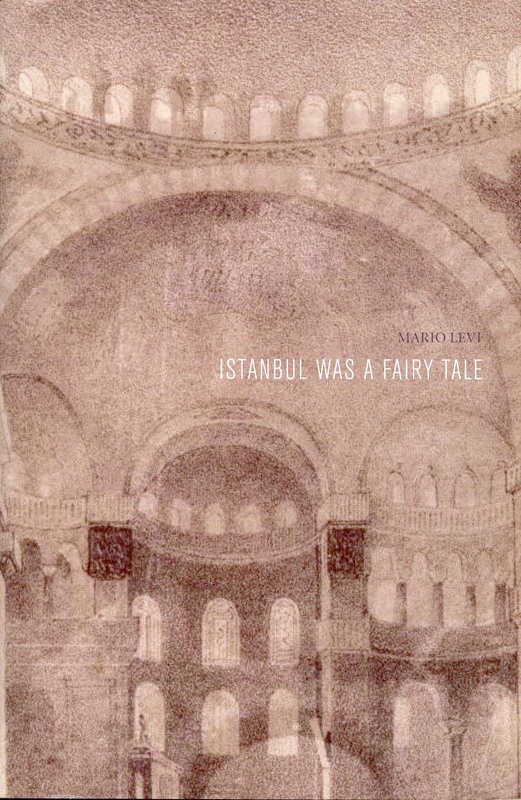 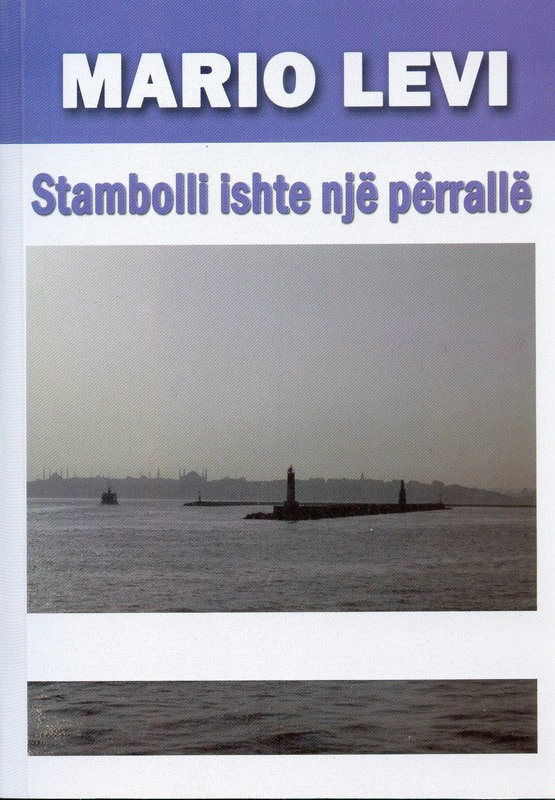 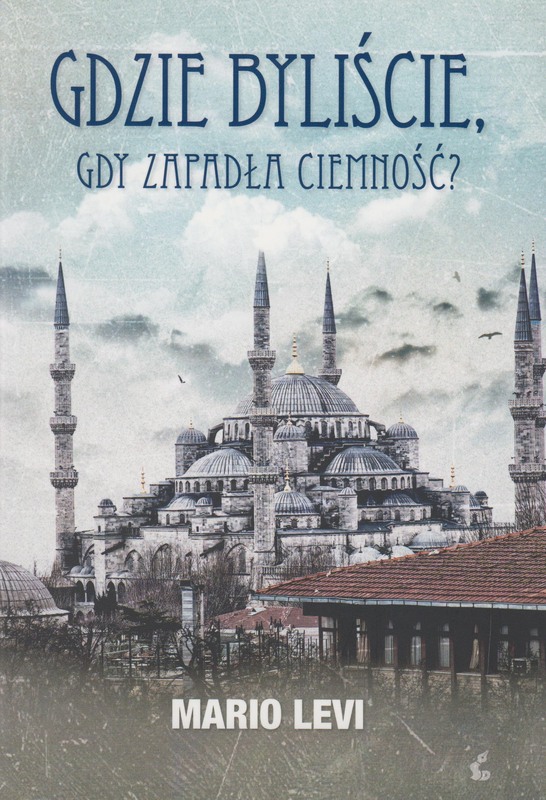 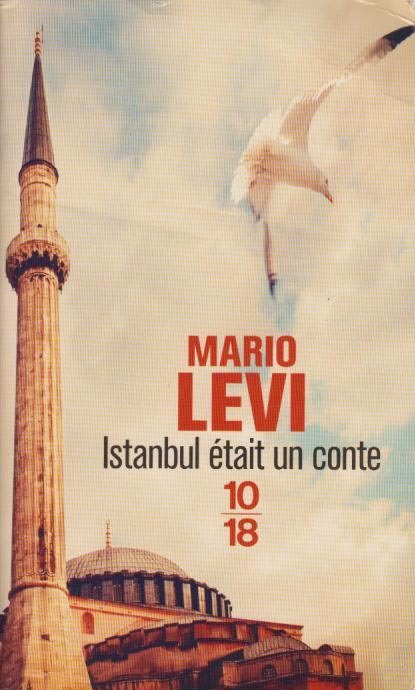 Years later, Levi returned to the literary scene with his magnum opus Istanbul Was a Fairy Tale (1999), which tells the tale of a Jewish family living in Istanbul. 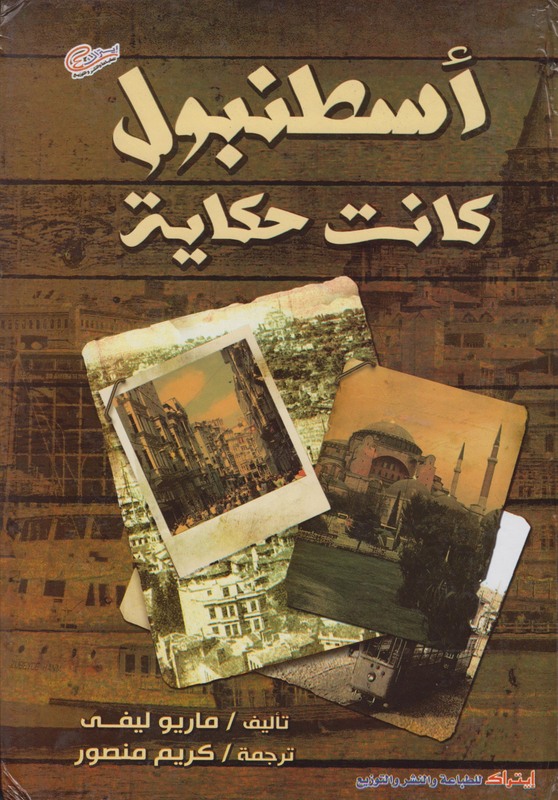 The story follows their epic journey from Turkey’s early republic years in the early 1920’s to the turbulent post-coup period in the 1980’s. 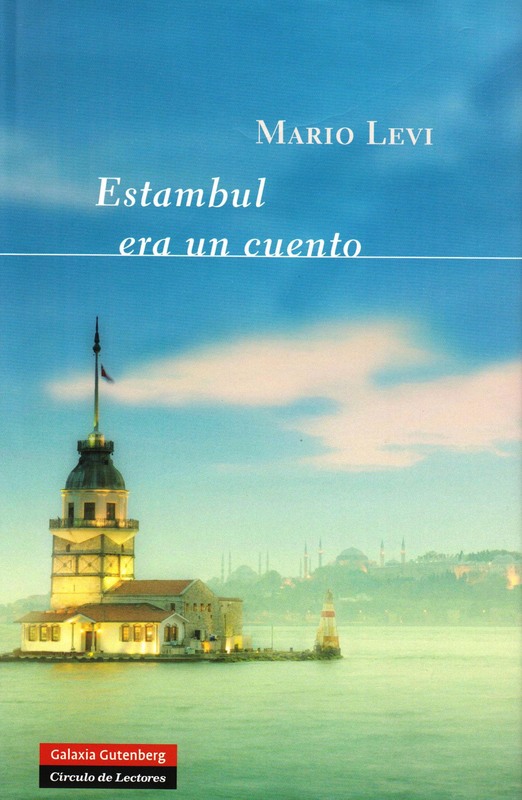 The story also sheds light on the plight of other minorities living in Turkey over these years. 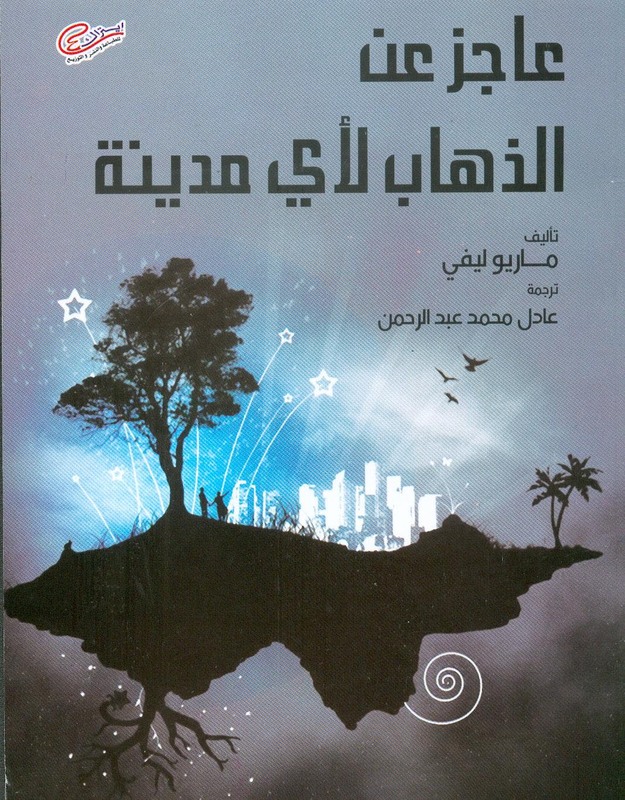 Where Were You When Darkness Fell was published in January 2009 to critical and public acclaim. 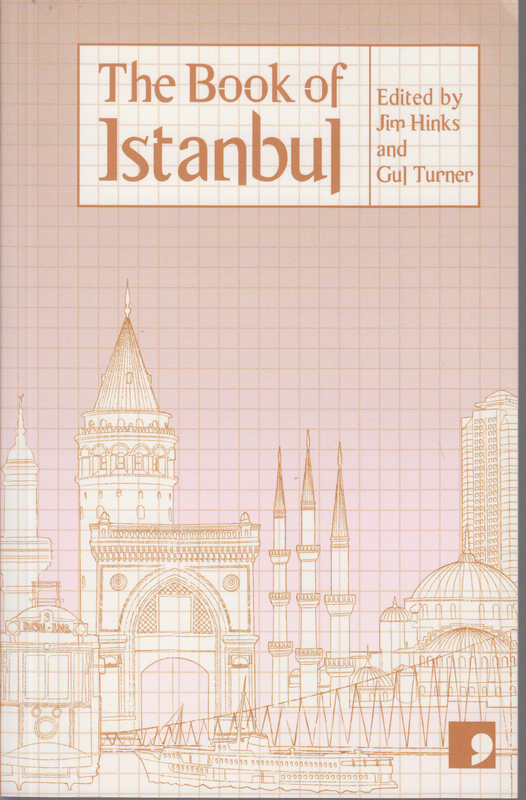 It was followed by My Istanbul Photographs, published in 2010, and I’ve Baked You A Cake in 2013, and Leaving Was Part of the Game in 2015. 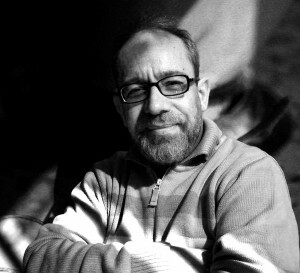 His short story book Love In One Sentence was published by Everest Publishing in 2016. 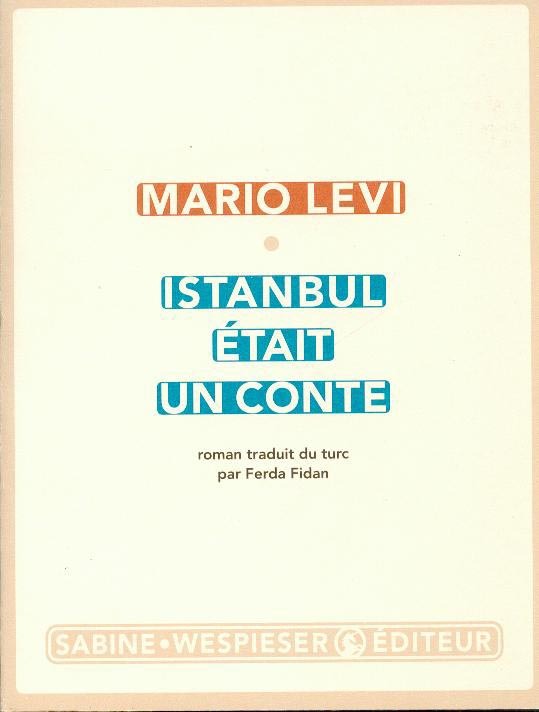 Besides being a noted author, Levi is a French teacher, an importer, a journalist, a radio programmer, copywriter and a lecturer at Yeditepe University in Istanbul.